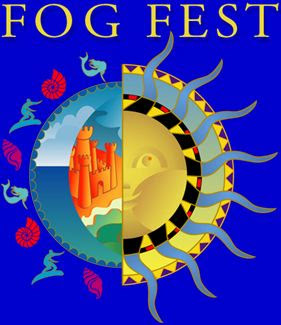 Come visit us during Fog Fest 2008! Come by and visit Florey's Books during the 2008 Pacific Coast Fog Fest. We will be open 10am to 6pm BOTH days! Author event Saturday, September 13th. Come join us and meet author Laura Del Rosso. 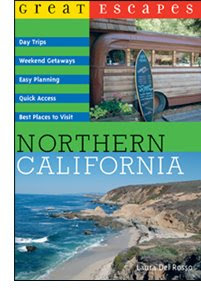 She will be discussing her book Great Escapes: Northern California . The event starts at 2PM, Saturday, September 13th. We hope to see you! for a quick getaway in Northern California. where locals eat, drink and play.